This overview features a hand-picked and organized selection of the most useful and popular Smashing Magazine’s articles related to Web form design and published here over all the years. 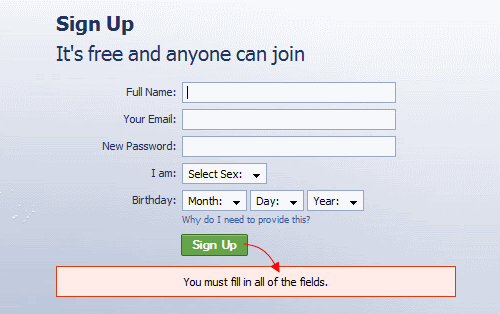 The input form is an essential element of almost any website or application these days. Input is a core method of interaction, and in many cases it represents the hard conversion point between success and failure. With the amount time and effort we put into bringing users to our sign-up and contact forms, it’s surprising that we tend not to spend a proportional amount of time on the forms themselves. 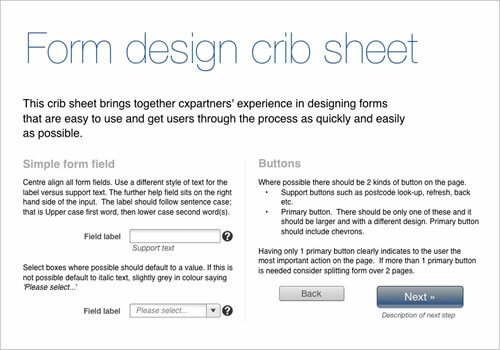 A number of techniques and elements can be used in Web forms to turn them from abject failures into successful conversion points. 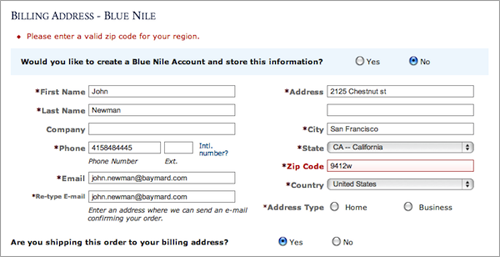 In this article, we’ll present some interesting examples and useful guidelines for Web form design. Web form is often the main communication channel between visitors and site owners. Feedback is always important which is why it’s necessary to make sure that web forms are easy to understand and intuitive to use. 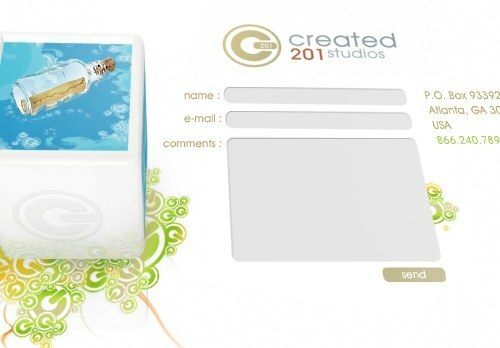 Nevertheless, even in form design one can afford some healthy portion of creativity. Web forms don’t have to be boring and, using CSS or Flash, you can easily make sure that they are appealing and effective. To get noticed, you need to come up with something unique and interesting — symbols, icons, colors, position or the size of web form are often used to achieve interesting design solutions. We’ve searched for some examples and we’ve found them. 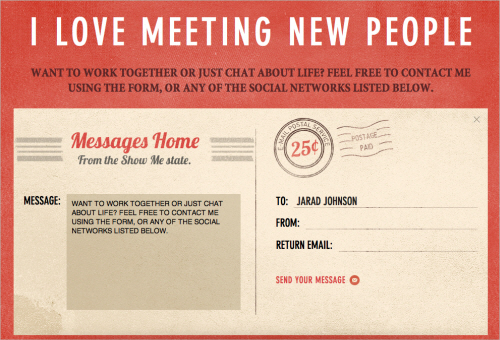 Creative, original and unusual web forms. Below we present over 40 (really) beautiful examples of web forms as well as modern solutions and creative ideas related to web form design. Some of the examples are Flash-based; however, in most cases you can easily create similar designs with pure CSS and (X)HTML. This article follows the search for the perfect solution to the problem of increasing amounts of human-generated spam. 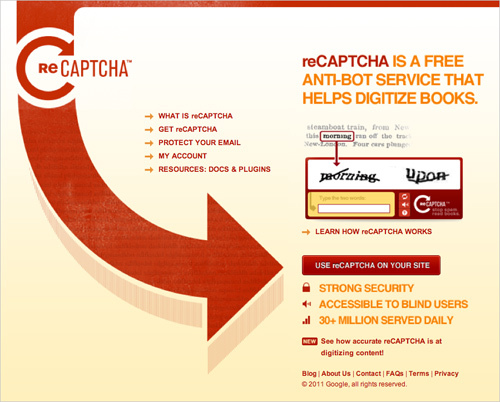 We’ll look at how and why CAPTCHAs are used and their effect on usability in order to answer key questions: what is the perfect CAPTCHA, and are they even desirable? 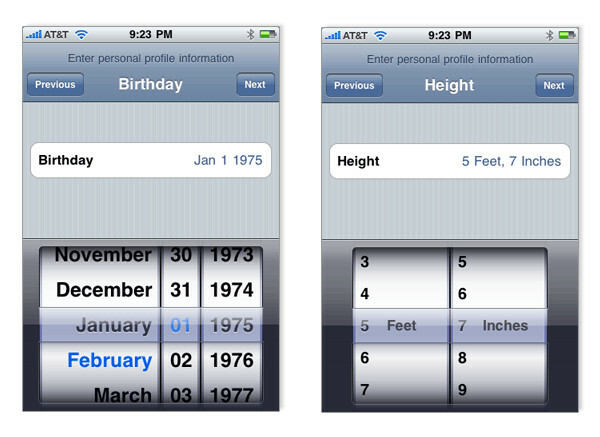 Ideally, users will fill the web form with necessary information and finish their job successfully. However, people often make mistakes. This is where web form validation comes into play. The goal of web form validation is to ensure that the user provided necessary and properly formatted information needed to successfully complete an operation. In this article we will go beyond the validation itself and explore different validation and error feedback techniques, methods and approaches. User’s input can be validated on the server and on the client (web browser). Thus we have server-side and client-side validation. We’ll discuss pros and cons of each. In the server-side validation, information is being sent to the server and validated using one of server-side languages. If the validation fails, the response is then sent back to the client, page that contains the web form is refreshed and a feedback is shown. Error pages for form-field validation are dreadful. You’ve just filled out 20 form fields, yet you get the same bloated page thrown back in your face because a single field failed to validate. I clearly recall the often loud sighs of despair during our last usability study each time a test subject encountered a validation error page. We also noticed that test subjects who had been exposed to validation errors began to take preventive actions to avoid them in subsequent steps, by writing things such as “N/A” in the “Company name” field if in doubt about whether the field was optional. Last week we have presented first findings of our web forms survey. The main objective of the survey was to provide designers and developers with some intuition of how effective web forms are designed; we also presented some guidelines of how an effective and user-friendly web form can be achieved. We have focused on sign-up forms as we wanted to consider further crucial forms (e.g. checkout forms) separately. Afterwards we’ve gone through each and every one sign-up form of the selected sites and analyzed the design approaches implemented in these forms. Below we present the second part of our findings — the results of our survey among web-forms of 100 popular web-sites where web-forms (should) matter. 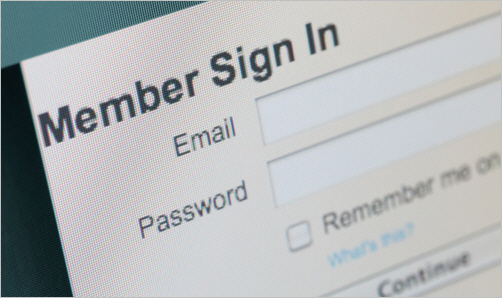 For many of us, logging into websites is a part of our daily routine. In fact, we probably do it so often that we’ve stopped having to think about how it’s done… that is, until something goes wrong: we forget our password, our user name, the email address we signed up with, how we signed up, or even if we ever signed up at all. 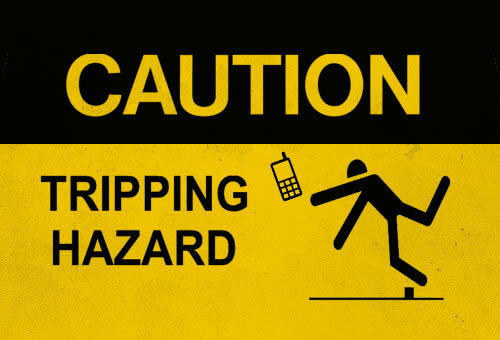 These experiences are not just frustrating for us, but are bad for businesses as well. How bad? 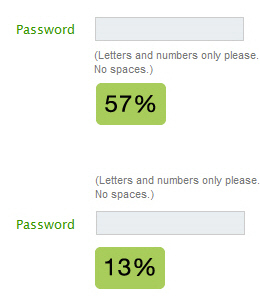 User Interface Engineering’s analysis 1 of a major online retailer found that 45% of all customers had multiple registrations in the system, 160,000 people requested their password every day, and 75% of these people never completed the purchase they started once they requested their password. The sign-in form on Gowalla. To top it off, visitors who are not logged in do not see a personalized view of a website’s content and recommendations, which reduces conversion rates and engagement. So, log-in is a big deal?—?big enough that some websites have started exploring new designs solutions for the old problem. Registration and feedback forms can be found everywhere. Every start-up tries to attract visitors’ attention, so web-forms are becoming more and more important for the success of any company. In the end, exactly those web-forms are responsible for the first contact with potential customers. Let’s take a look, which modern solutions a web-developer can use, designing his/her next css-based form. Links checked: May/08 2008. A few weeks ago, I was quite surprised when I saw the pavement quickly approaching while I was out for a walk. Laying there stunned, I soon realized what had happened: I fell. Ouch. B-minus. I normally try to be as attentive as possible, but this time a big crack in the pavement caught my shoe and threw me completely off balance.